I don’t know about you but I am happy to say, “Sayonara!” to this week. Dan and I have a date planned for tonight (it has been so long! ), then all the wrapping on Saturday, then we reunite with our love on Sunday to go to a Christmas party. As long as “spending all day in the bathroom” isn’t on the weekend agenda, I am down. I suppose a cinnamon and yogurt marinade will do that. 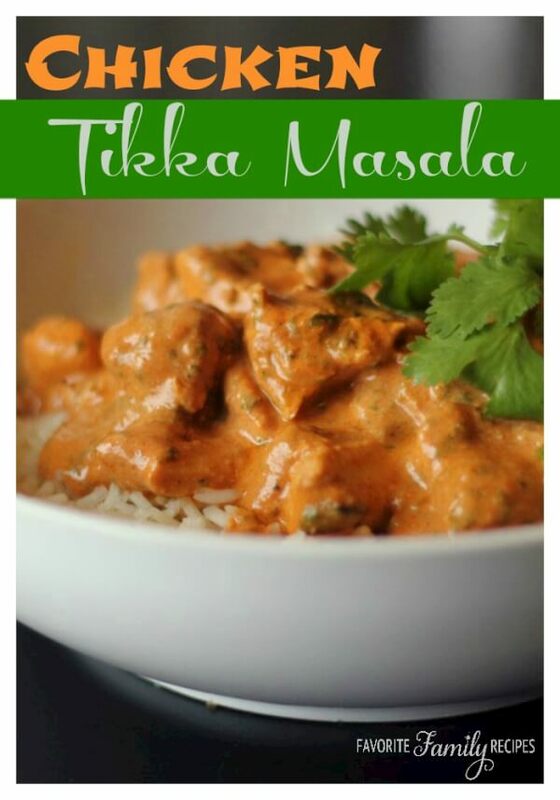 This was one of the first Indian dishes we tasted and remains one of my favorites. Dan also told me he would much rather have the one I made than the one at our favorite Indian restaurant. Isn’t he sweet? 2. I am currently in a sort of exercise rut. It started with traveling, then the holidays, and then being sick. [Excuse #1, #2, and #3.] However, yesterday I put in a few treadmill miles and I am actually sore today. From the treadmill. On no incline. It is crazy how a few days in bed can make you so weak so fast. I plan to bite the dog that bit me with a few more miles today. 3. On a more positive note, for those of you who care/have asked, Dan’s new job is going well. He seems to like the training a lot and comes home from work at a decent time in a wonderful mood, with energy to boot. This is obviously a breath of fresh air compared to his previous job. Such a blessing! 4. Dan and I are currently debating what movie we should go see tonight. I want to see Hunger Games and he wants to see Exodus. He will probably win because I am pretty sure the last movie we saw in theaters was the last Hungers Games movie. 5. Our Christmas card. I decided to go with the “cram as much stuff on there as you can” theme this year.